Jess Goldberg, former vice president Kirsten Crovello, and President Desiree Sakhai of Boston University TAMID. DECEMBER 28, 2017 – BOSTON – In this age of “Shark Tank” and hackathons, it’s more tempting for students to put books aside as they rush toward their entrepreneurial dreams. Fortunately, there are organizations such as TAMID that encourage such students to stay in school and to use the resources available to them to achieve their goals.  With groups on nearly 50 campuses nationwide — including Brandeis, Boston University, Harvard, Northeastern, and Tufts in Greater Boston — TAMID offers students of all religious and political backgrounds practical training in the business world using Israel’s notoriety as the “Startup Nation” as the backdrop. Unlike other business clubs, TAMID also instills the values and disciplines that have made so many Israeli ventures successful. 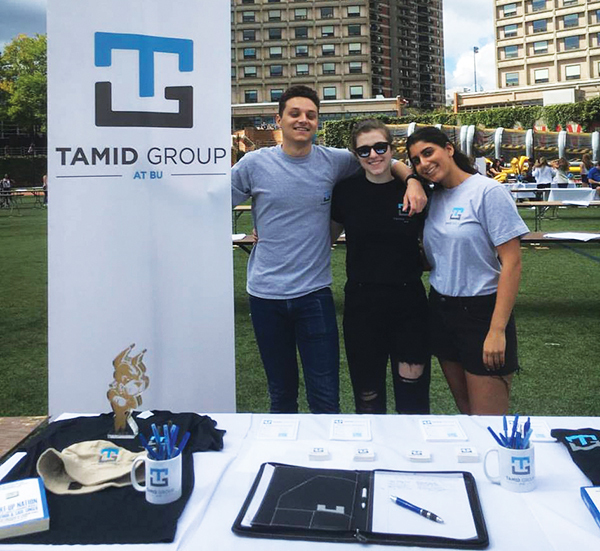 “This is a business club that utilizes Israel in a way unlike any other club,” said Elizabeth Ritz, vice president of TAMID at Boston University. Ritz noted her group eschews politics to focus on performance and progress. It also gives students opportunities to put their classroom learning to work in a real-world setting. “TAMID is important because it allows students to learn outside of the classroom,” Ritz said, explaining that participants go through a special learning program that leads them to focus on either consulting or funding.